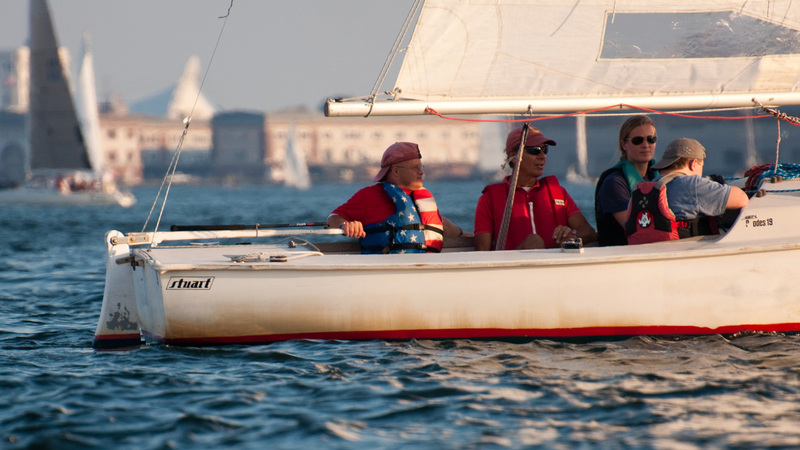 Qualified members (racing experience, knowledge of the racing rules, and a signed Racing Skipper’s Damage Waiver are required to skipper) are welcome to use our J/22 and J/24 for Wednesday PHRF racing, run by Constitution Yacht Club. 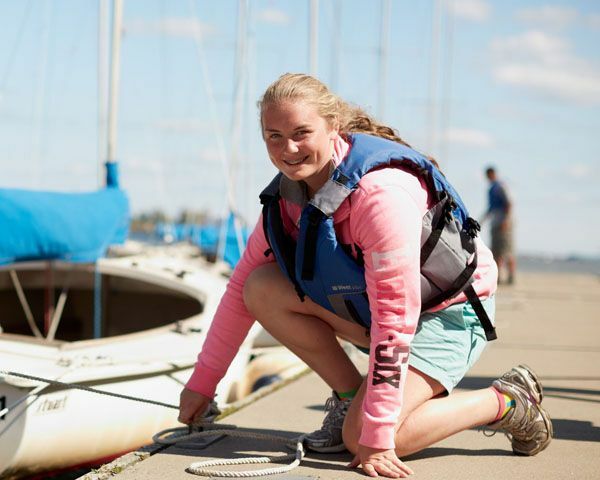 Members are responsible for registering their boat with CYC. 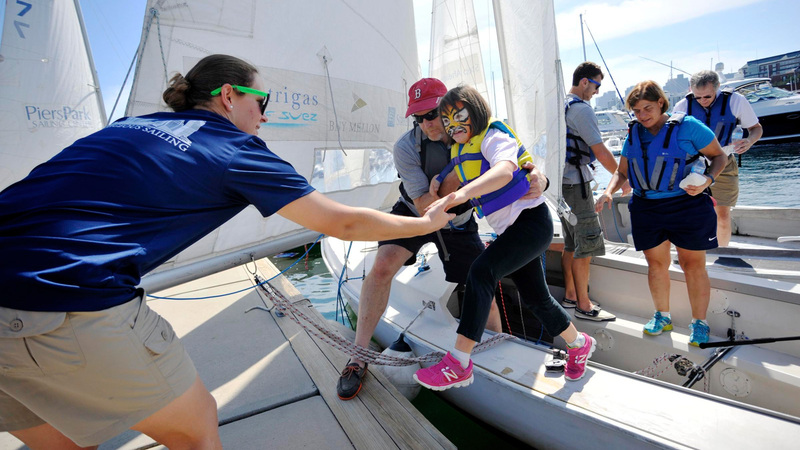 All members are encouraged to participate in our Courageous Staff-run PHRF racing program on one of our J/80s as well as PHRF Cruising boats. 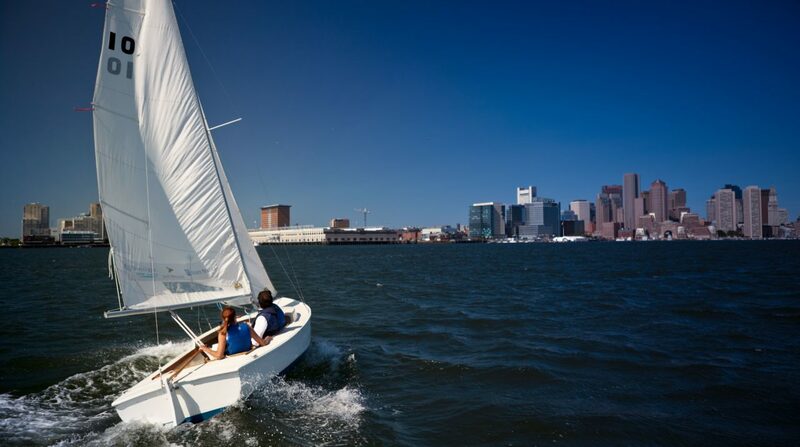 Sportboat and Cruising members take priority as crew and all members are subject to availability. 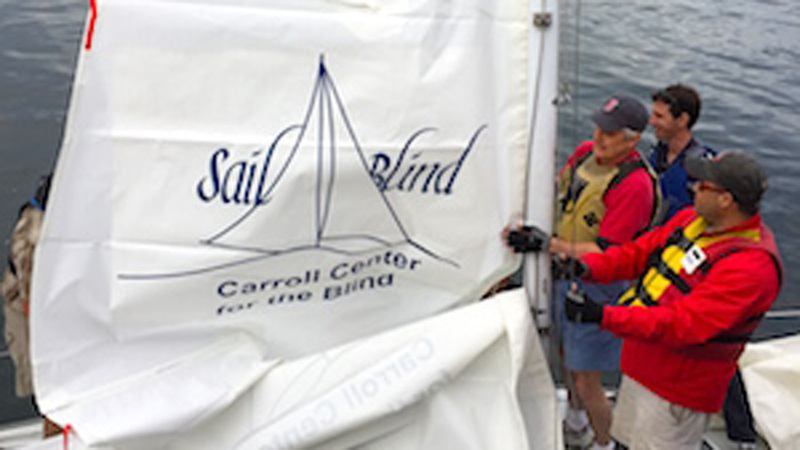 Boats may compete in other PHRF events, TBA.